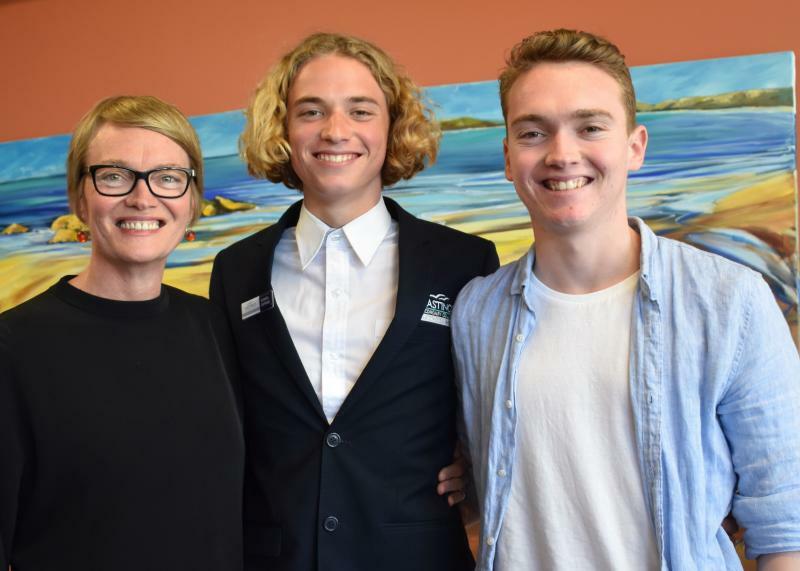 Today at the Hastings Secondary College Port Macquarie Campus Year 12 Graduation Assembly, the student leadership positions for 2019 were announced. 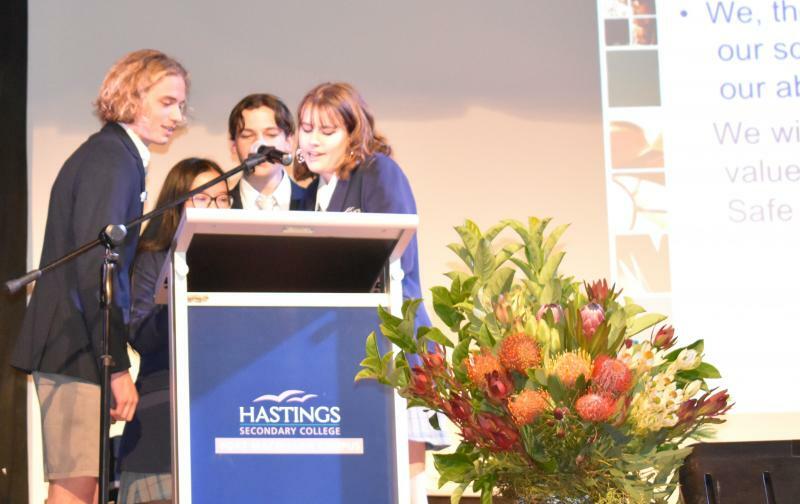 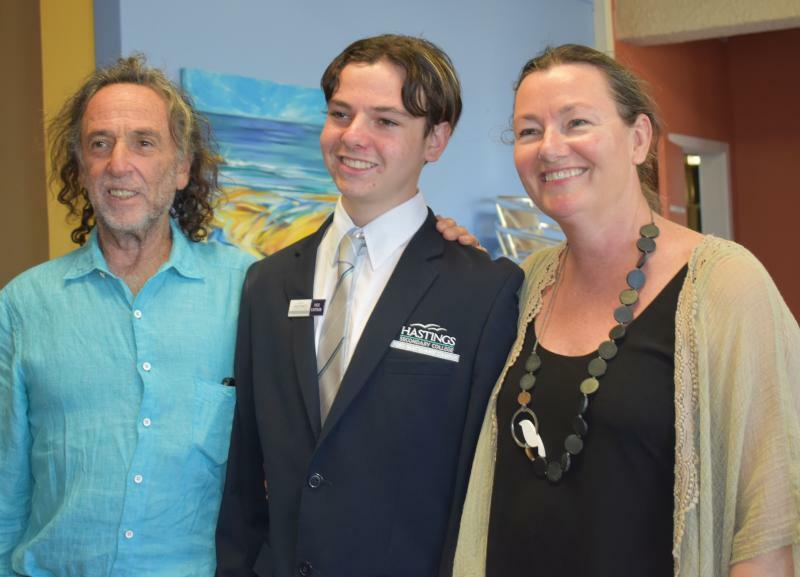 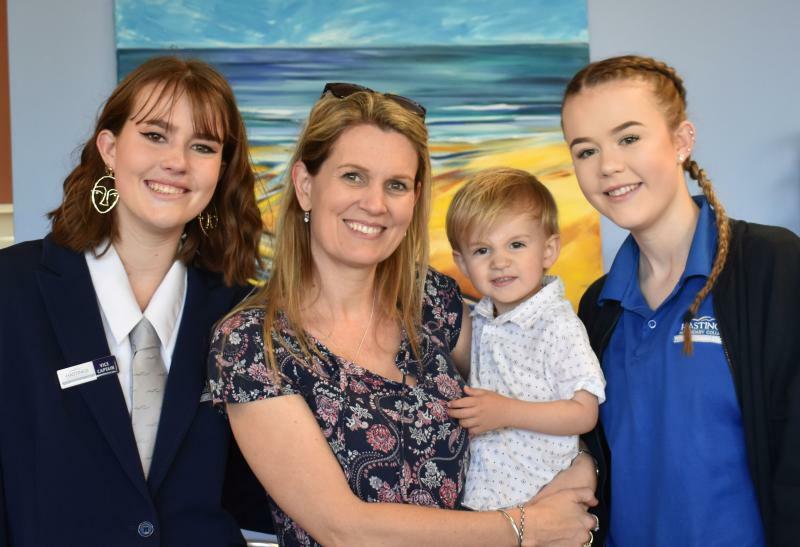 In front of a packed audience of students, parents, teachers and community members the 2018 Captains and Vice Captains announced the 2019 Hastings Secondary College Port Macquarie Campus Captains Tina Nguyen and Lewis Kranitis and Vice Captains Tayla Dures and Zaccariah Terley. 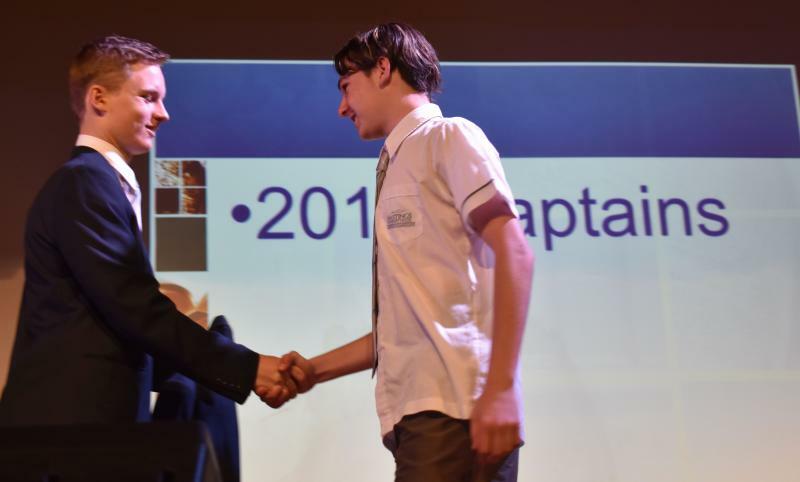 The new leadership team took to the podium to recite the captain’s ode. 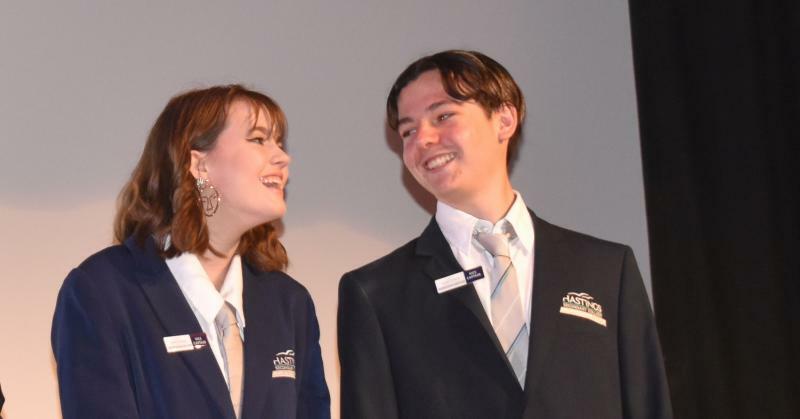 "We, the captains of 2019, will represent our school and its students to the best of our ability. 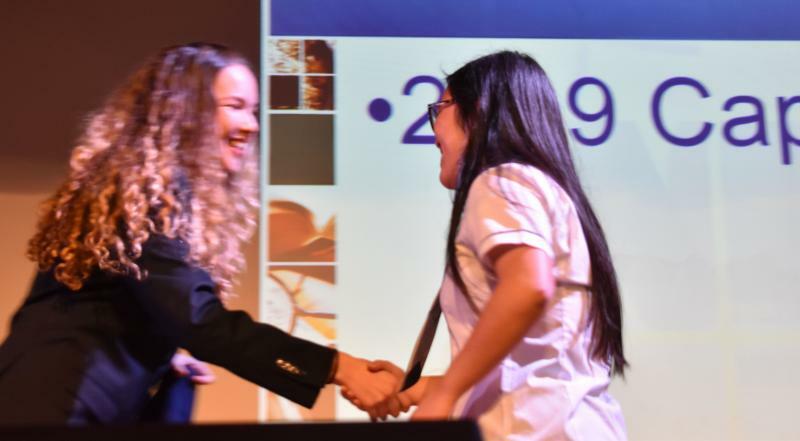 We will strive to promote our Campus values of Proud, Motivated, Honest and Safe in all that we do". 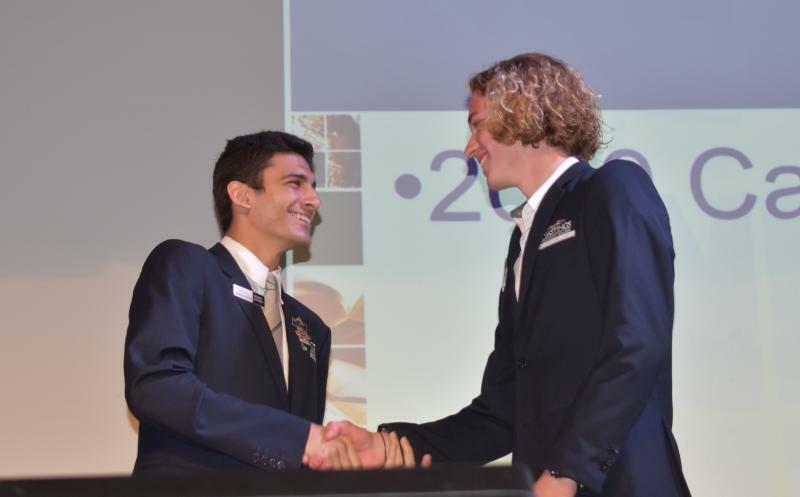 Congratulations, you are all excellent role models and leaders for the campus students and will represent Port Macquarie Campus proudly.